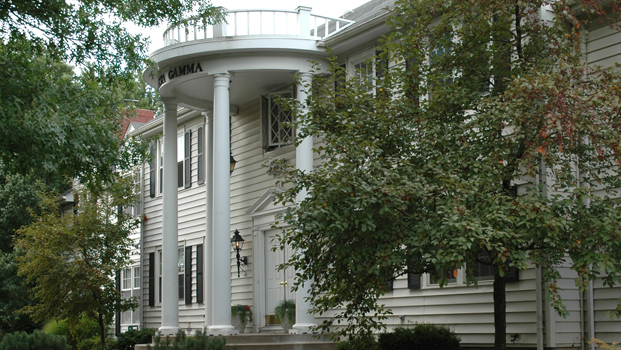 Alpha Kappa is housed on the west side of campus at 1915 SW MacVicar Ave. The house holds 23 members, with 7 two person rooms, 2 four person rooms, and 1 single room. Alpha Kappa's house mother lives in a single apartment in the chapter house. -Breakfast and lunch are provided for members to make meals on their own. You never have to buy your own groceries!